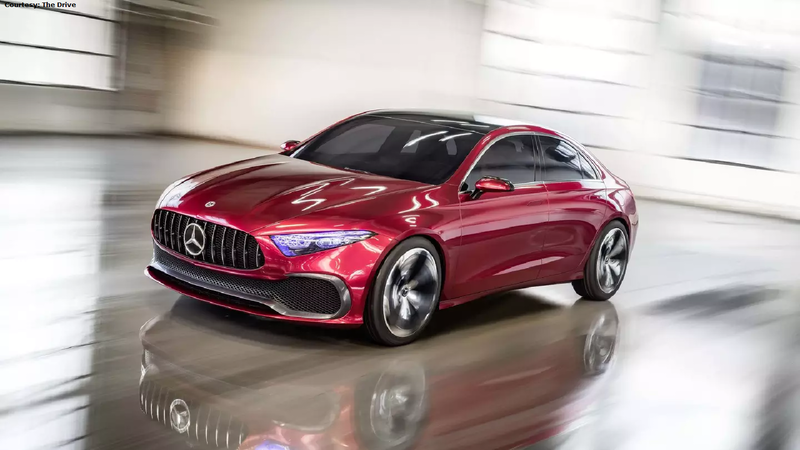 Slideshow: Whether you've heard of Mercedes' "sensual purity" philosophy before, you've certainly been witness to its distinctive appeal. 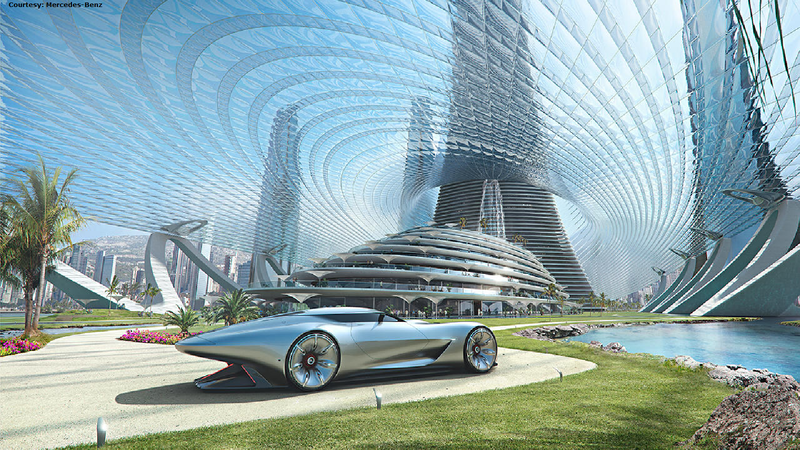 Here's a look at the overarching aesthetic behind their cars. There's often a discernable personality that comes across when you take an automaker's lineup as a whole. If they've been at it long enough, a visual theme emerges among the vehicles. Models within the same family roster should look just like that: family. As it is, you could ask someone to picture a car manufacturer; the image they've got might not even be an actual model, but a combination of their most recognizable design traits. There are obvious benefits to having a recognizable DNA for your cars. For starters, it works wonders for brand identity. Anyone can spot a Lexus for their characteristic spindle grille. The soft, circular body features are as much an Audi signature as the four-ring logo. There's a lot more to this than marketing though. There's undeniable artistic craft in car design, and great artists often develop a style that reflects what they value. 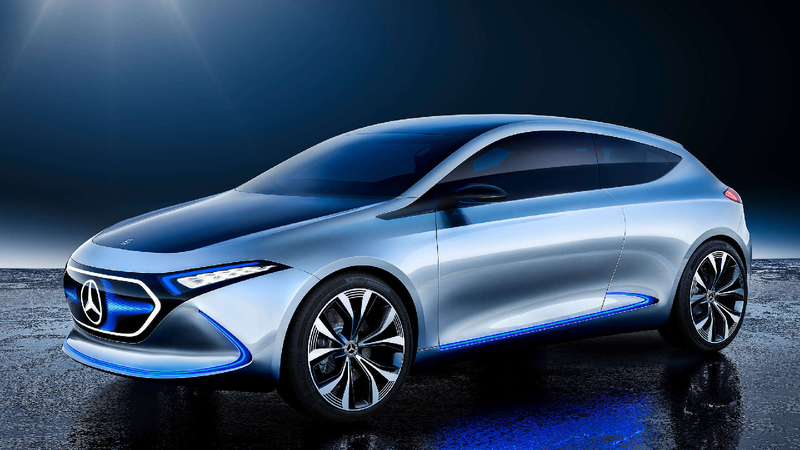 Naturally, we'd expect no less from the Maestros at Mercedes-Benz. Mercedes has a strong brand character. As a luxury brand, they're expected to. In characteristically regal fashion, they saw fit to articulate their style in words. They refer to their essence by the name "Sensual Purity", and you have it to thank anytime you've looked at one of their cars in admiration. 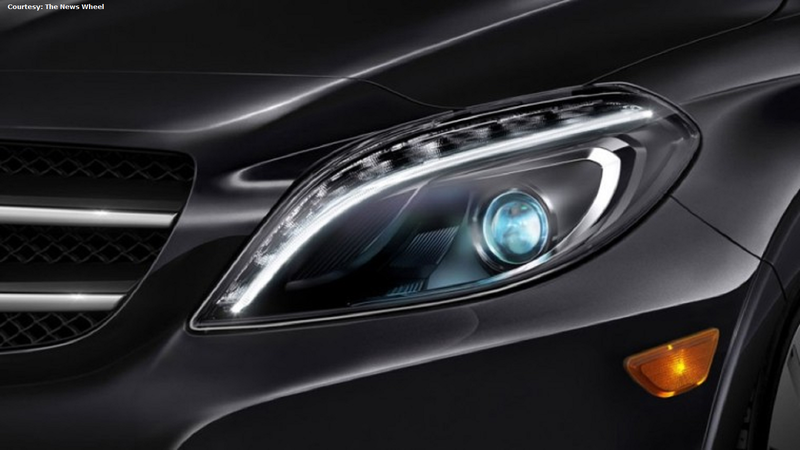 By Mercedes' own admission, the Sensual Purity design philosophy is a balance between "emotion and intelligence". Where emotion entails the aesthetic considerations, Sensual Purity seeks to express intelligence by placing visual focus on "cutting-edge technology." This idea of bipolarity also includes their goal to be simultaneously timeless, yet modern. This usually manifests as classical simplicity with striking design accents. >>Join the conversation about the design language that MB has used in the past and present right here in MBWorld.org. Sensual Purity's "emotion and intelligence" aim has a bold German precedent. The Bauhaus school of the 1920s as its ideological forebears. Bauhaus essentially sought to merge art with industry; something cutting-edge but practical. Though primarily associated with architecture, Bauhaus' ideas could apply to any art form. 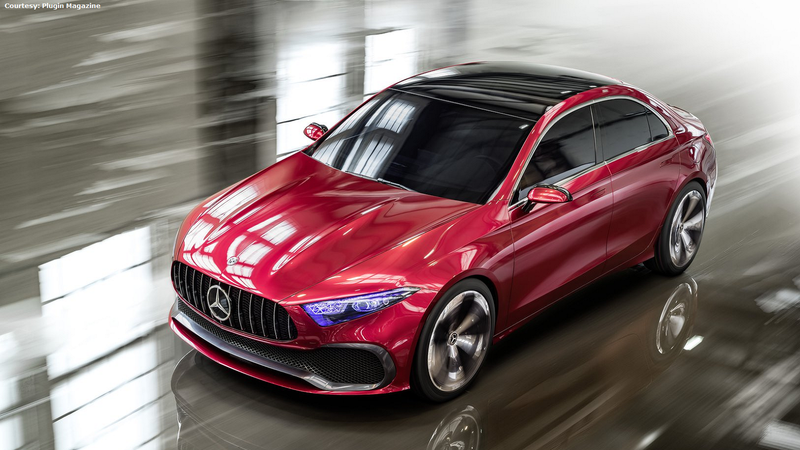 From that to Mercedes' notion that aesthetics should emphasize technology, it's easier to see how Sensual Purity might fit in the broader canon. If it's already challenging enough to strike a balance between "timeless" and "modern", what does that say about keeping it? Time has a way of chugging on regardless, and fashion trends cycle faster than you can say nostalgia. Fortunately, the definition for timelessness isn't naturally prone to changing. As far as the auto design's concerned, timelessness equals simplicity. Art, in general, shows its age if it's hyper-stylized. 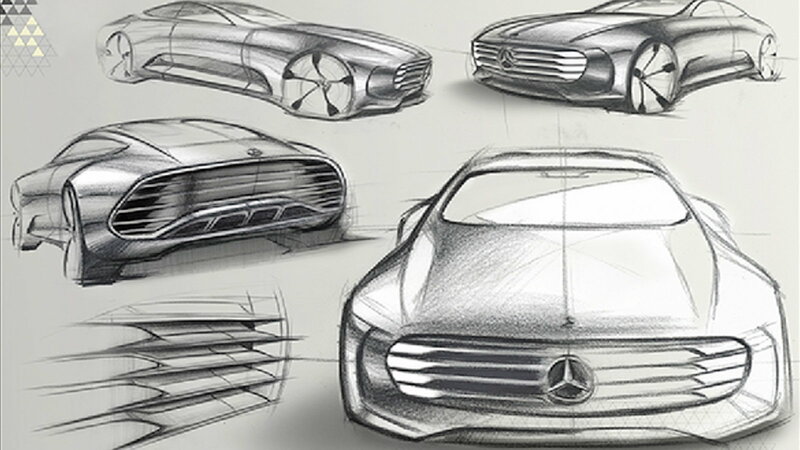 Taking those Bauhaus roots to heart, Mercedes' streamlined elegance speaks for itself, while the latest innovations keep turning heads. New and old, together. You might say that the ultimate goal of Sensual Purity is to fuse opposites in a way where they actually benefit each other by co-existing. In other words: the best of both worlds. Mercedes take great care to set their cars apart from the rest. That special "Mercedes feeling" is what draws a lot of us to their cars in the first place. Even if you were previously unaware of the Sensual Purity philosophy, you certainly knew it in all but name. That MB can articulate their style in concise, poetic language takes the mystery of how their designs amaze so consistently. They know exactly what they want when they set down to work.